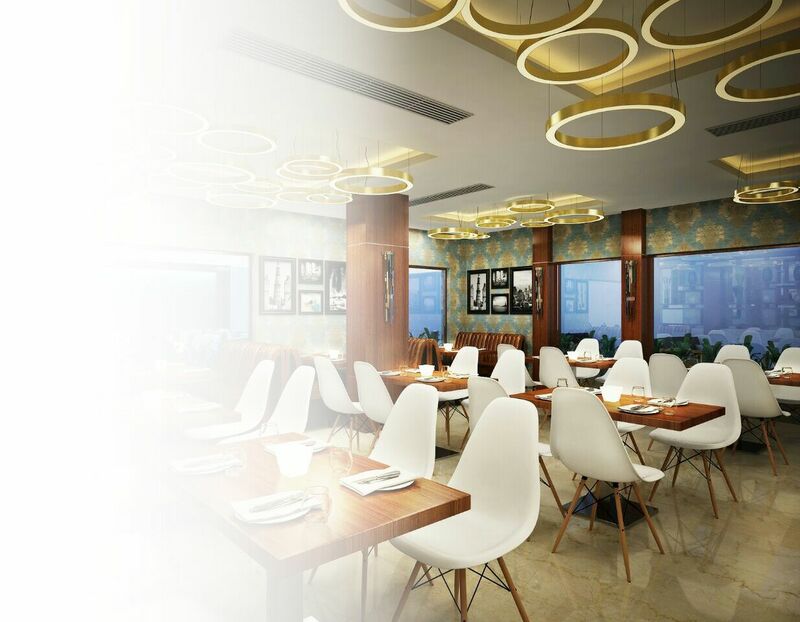 Taking your culinary experience to the next level, our indian restaurant 'Cafe Delhi 1' is the prime venue for fine dining in New Delhi. Our restaurant with additional in-room dining facility serves authentic tastes from all around the world. 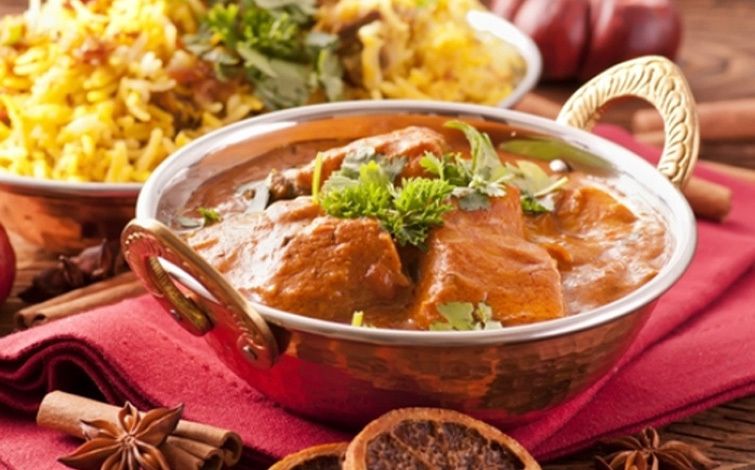 Satiate your cravings for a wide range of authentic delights at our Indian restaurant, 'Cafe Delhi 1'. 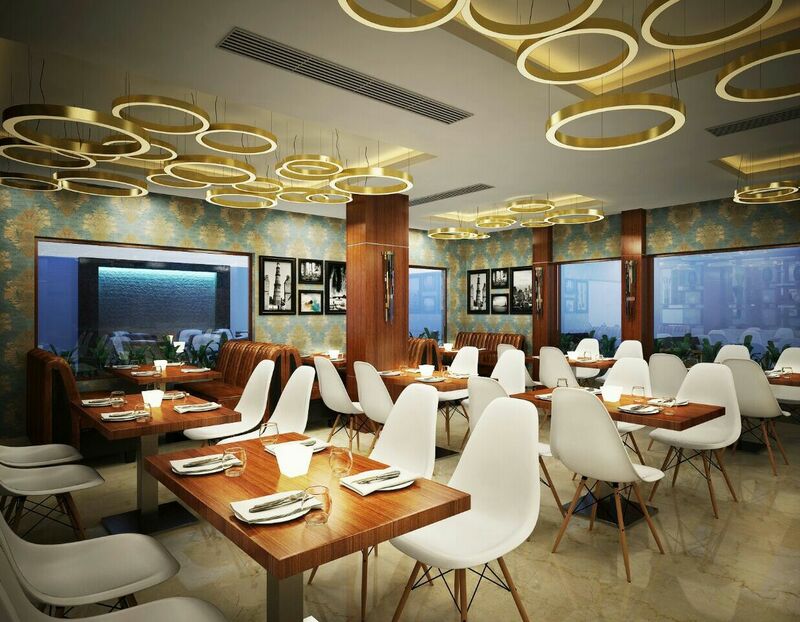 With a live-kitchen and soothing ambience, the cafe takes you on an unforgettable culinary journey. Highlighting authentic flavours, fresh ingredients and aesthetic presentation, the restaurant also has a unique concept of customization. 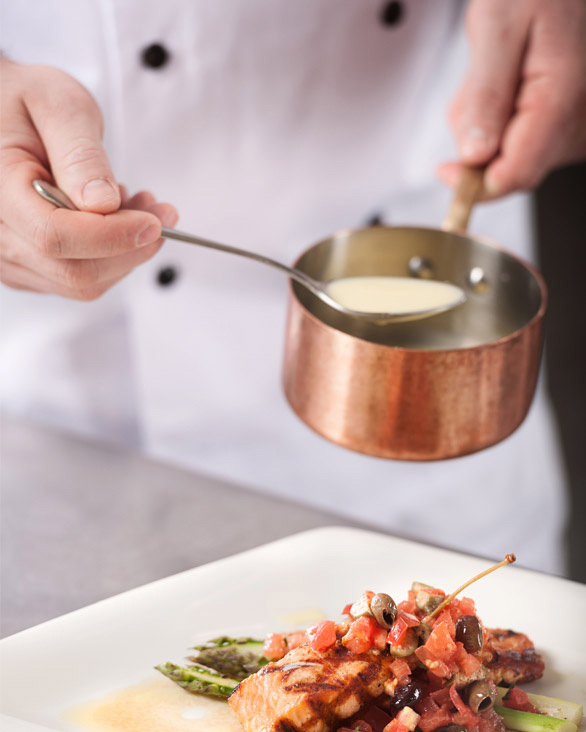 If you have something special in mind, just ask the chef and he may surprise you with something even out of the menu. This is a very good hotel with very good service, The staff is excellent. We stayed here for one night as price is to the point. The breakfast is very good, specially service staffs are too good .Location is excellent. Hotel’s standard is like five star.